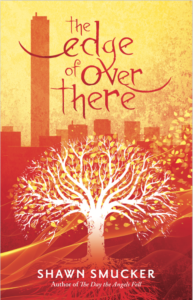 In a segregated city and time, two girls forge a friendship across social and physical barriers. The pair walk together through the changing world of Tulsa during the oil boom. 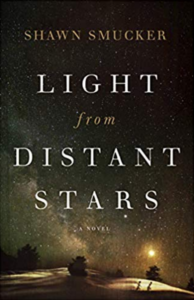 Grace Irons struggles to root her changing friendship with white, outspoken Mercy Williams. When the girls discover a horrible secret, they cannot ignore their differences any longer. At a moment when their friendship is threatened, the girls witness the events that set Tulsa on fire in 1921. Will Grace and Mercy survive the seven days in May? 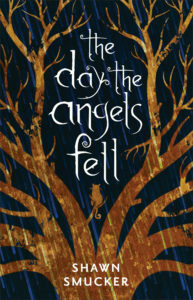 This is a beautiful, haunting book, the kind where each chapter ends and leaves you waiting for more, but also not necessarily wanting to read more because you think you can see the direction things are going and, oh my, it doesn’t feel good. 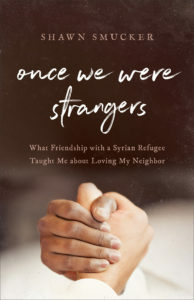 It’s also a necessary book, because it’s a glance in the rear view and reminds us just how close our racist past is, and how the seeds sewn not to many generations ago are still bearing fruit today. 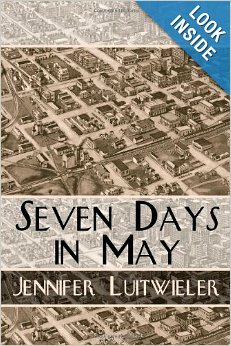 If you enjoy the steady pace and intricate details of Marilynn Robinson, you will love Jennifer Luitwieler’s Seven Days in May. Find out more about it or purchase your copy HERE (available in paperback and Kindle).